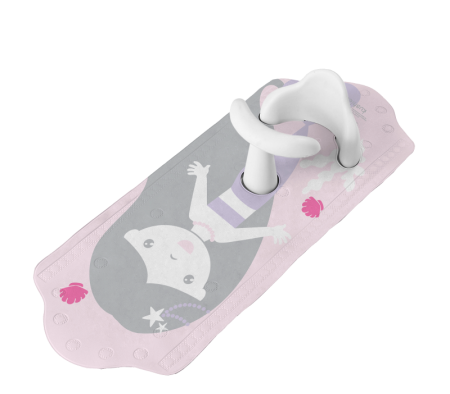 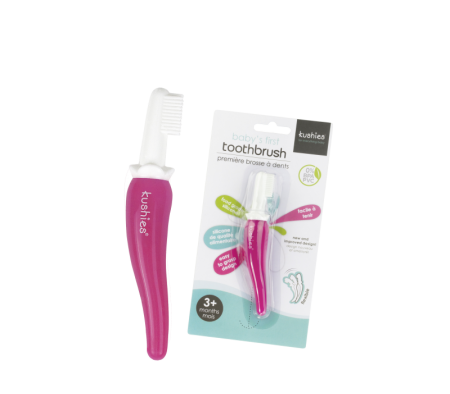 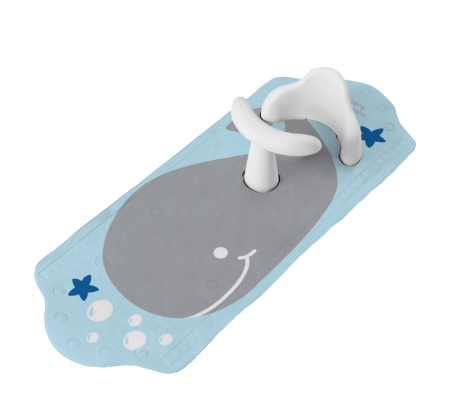 KUSHIES Baby's First Toothbrush get babies excited about brushing! 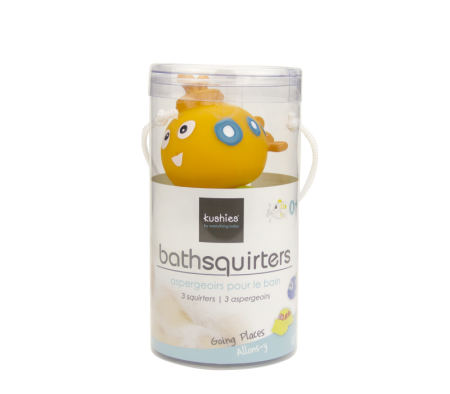 Doctor recommended, they help cle..
KUSHIES adorable bath squirters are perfect for fun in the tub! 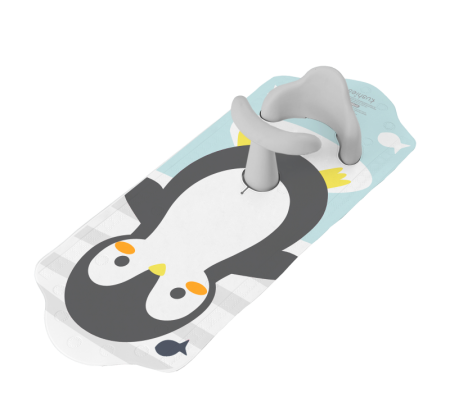 The brightly colored patterns captu..
KUSHIES Aqua Splash Bath Mat is a unique bath support combined with an extra-long bath mat in three ..